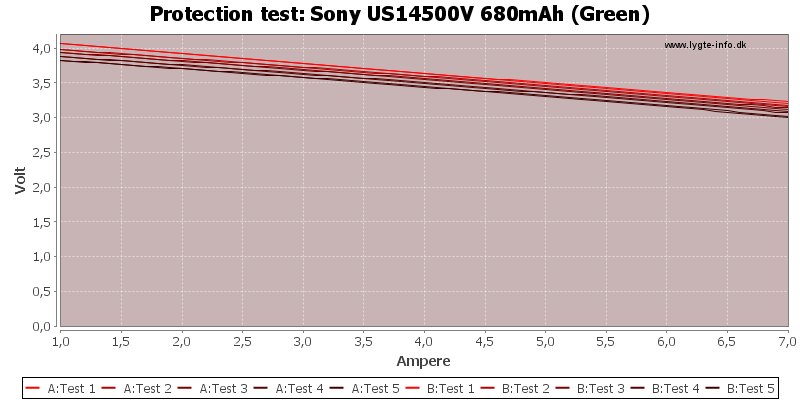 This is a high current 14500 from a good manufacturer. 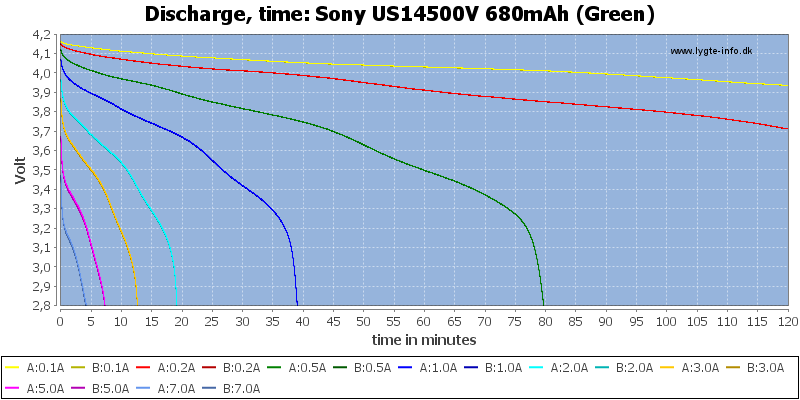 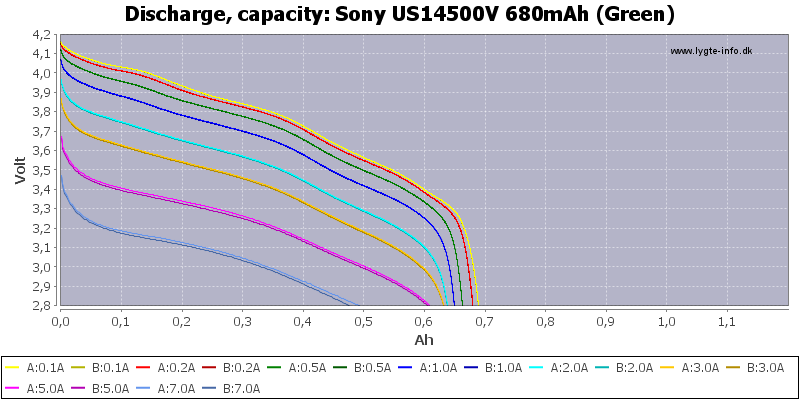 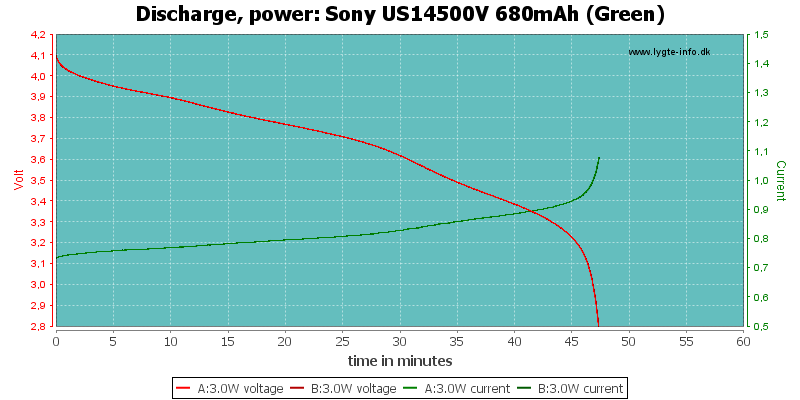 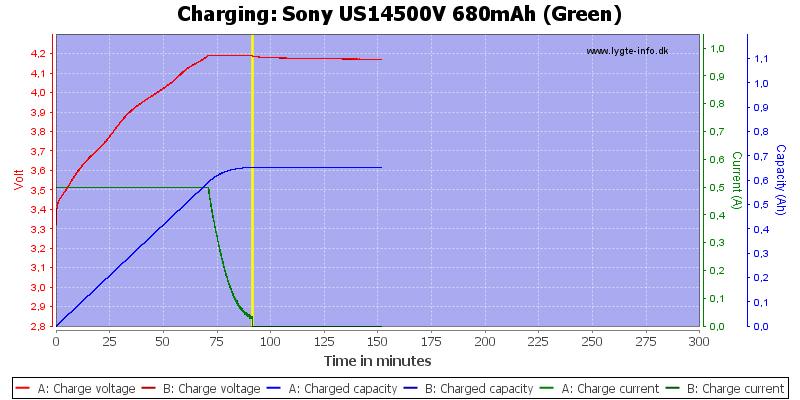 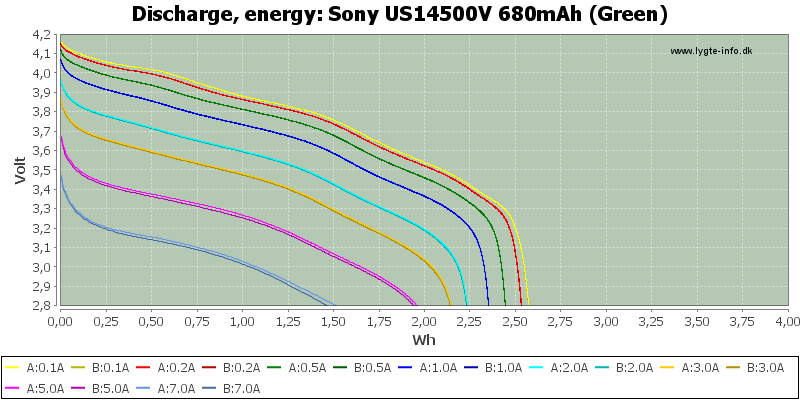 The discharge curves do track nicely and capacity is fairly constant up to 5A load. 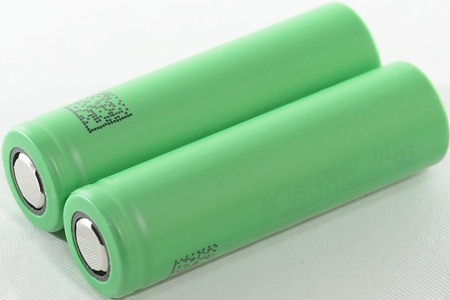 The cell is very good quality, performance is fairly good, but cannot match the best performing high capacity or high current cells on the market. 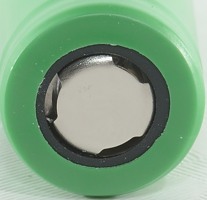 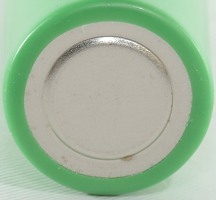 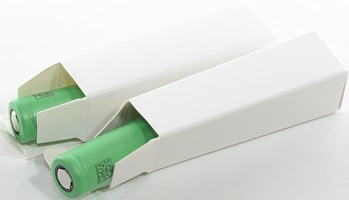 The battery was supplied by akkuteile.de for review.